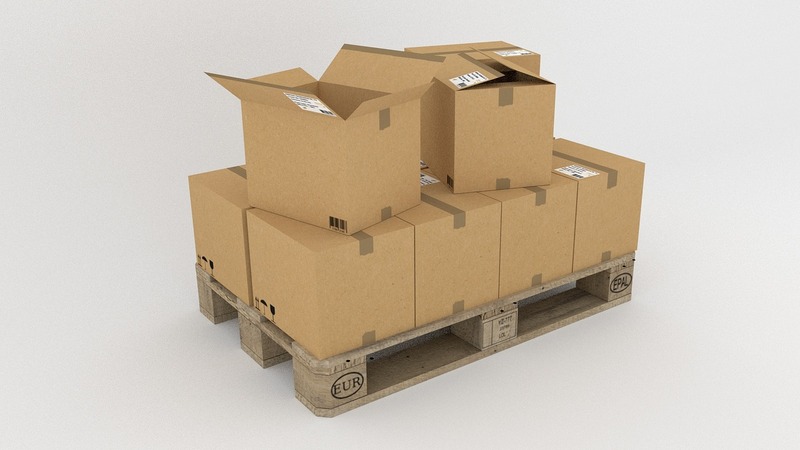 Packing Materials | CS Packaging, Inc.
As a product manufacturer or shipping agent, you know how important it is to have high-quality shipping cartons. You intuitively know that you want your product to arrive in great condition, and realize that shoddy packaging leads to a lot of returns. But, you still might have some questions about custom shipping cartons, so we’re here to answer them. What Will it Take to Protect Your Product? First and foremost, you want a happy customer who buys your product again or tells their friends and business associates about how great your company is. They won’t do that if your item arrives broken because you opted for cheaper packaging. Is strong enough based on product weight. Includes partitions to keep products from crashing into each other inside the box. Has edge protectors to provide corner integrity. 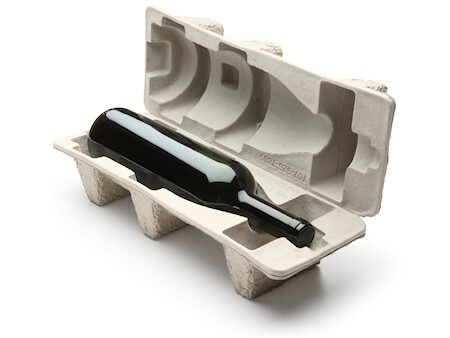 Uses custom molded pulp trays or air cushion packaging to protect delicate glass or electronic items. Is properly sealed so it won’t open during shipping. 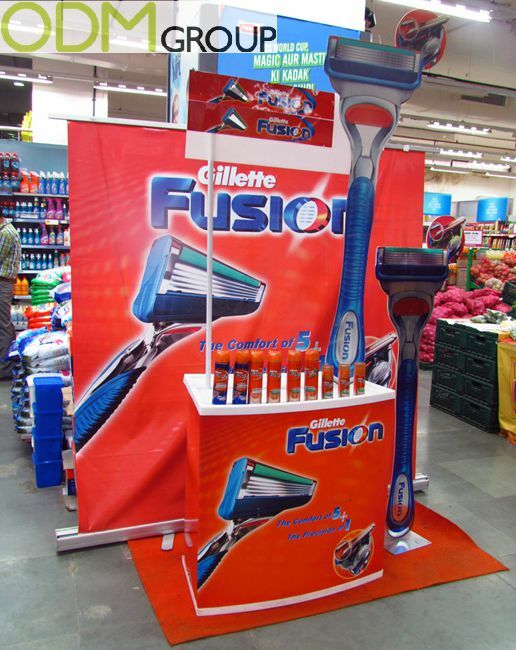 Of course, you want your customer to enjoy your product, but you also want to make a good impression. A custom printed box makes a perfect first impression on customers and gets them excited about what is inside, but it also makes a positive impression on every person who handles your carton on the way to its final destination. Think about other areas you can customize such as the shipping tape or air cushioning to complete the picture of a professional organization. 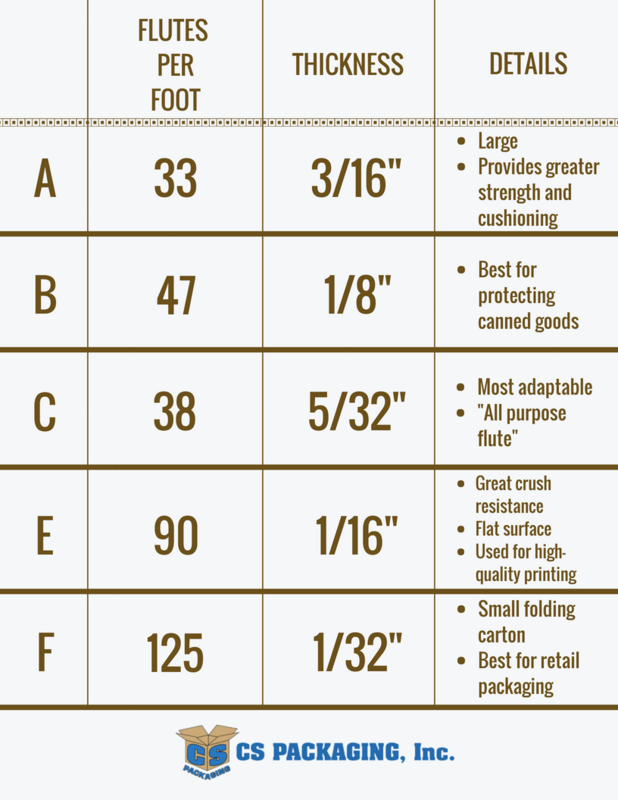 What Should You Print on Your Shipping Carton? You want to make life easier for everyone along the shipping line, especially if there are other companies which resell your product or include it in their manufacturing process. 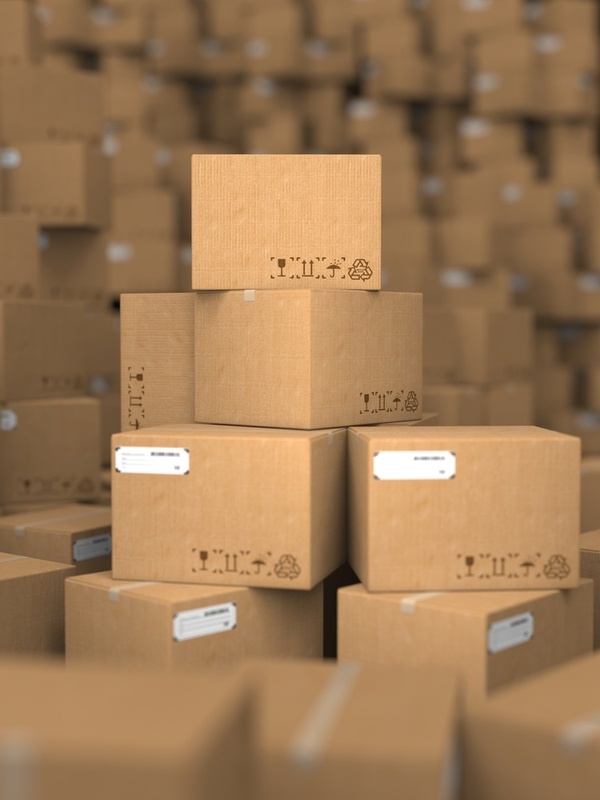 If you are shipping to a retailer like Walmart or a product congregator like Amazon, pay particular attention to the information they want included on your cartons. What Do You Legally Need to Put On Your Shipping Carton? This might not be something you thought of before, but there are legal requirements for shipping packages. Hazardous materials must be clearly identified. Flammable items must be marked. International shipments may require more information for customs clearance. This could include weight marketing in pounds and kilograms, sizes in inches and centimeters, international pictorial symbols for handling requirements, country of origin and port of entry, and an ingredients list, if applicable, in the destination country’s language. It never pays to skimp on packaging and presentation. Custom shipping cartons not only make sure your product arrives in good condition, they make sure your company looks good, too.